The annual RNLI SOS swim was held on Saturday. Brave volunteers swam around the Portrush lifeboat to raise funds for the RNLI. Pictured at the RNLI SOS Swim around Portrush Lifeboat on Saturday to raise funds for the lifeboat.
. Pictured at the RNLI SOS Swim around Portrush Lifeboat on Saturday to raise funds for the lifeboat. 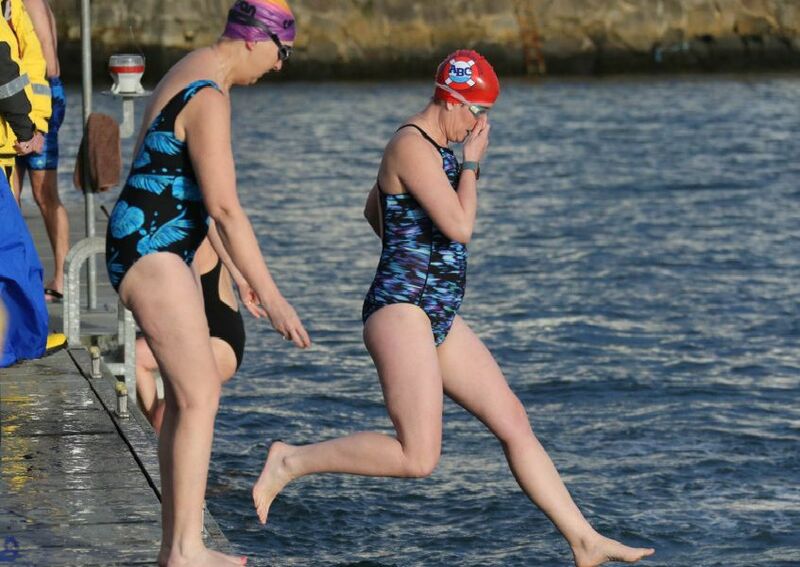 Stephanie Quigley pictured at the RNLI SOS Swim arround Portrush Lifeboat on Saturday to raise funds for the lifeboat.